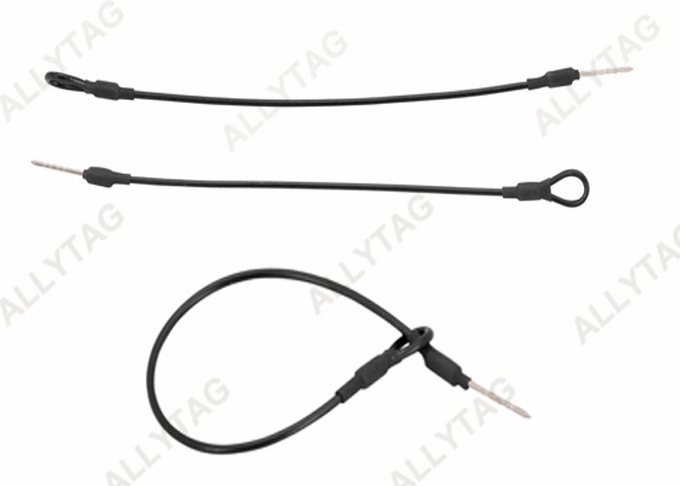 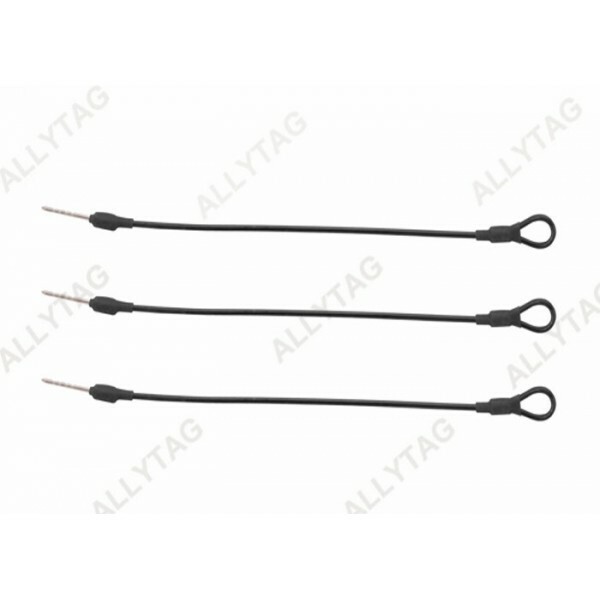 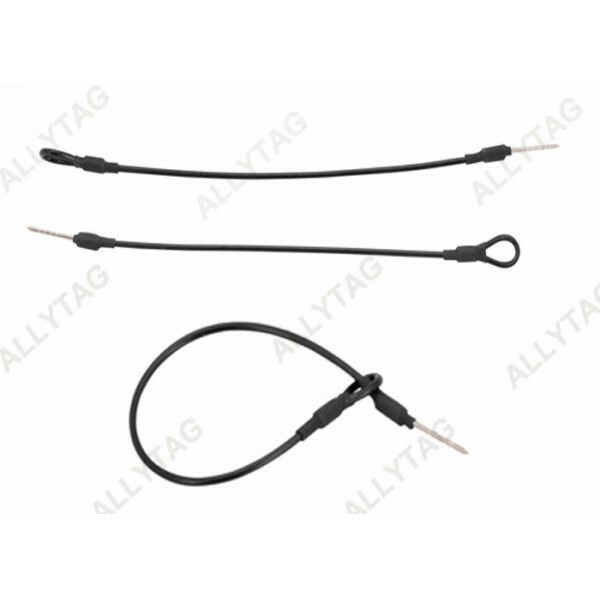 buy Two Loops Eas Lanyard Cable , Anti Theft Spare Parts Stainless Steel Materials from China manufacturer. 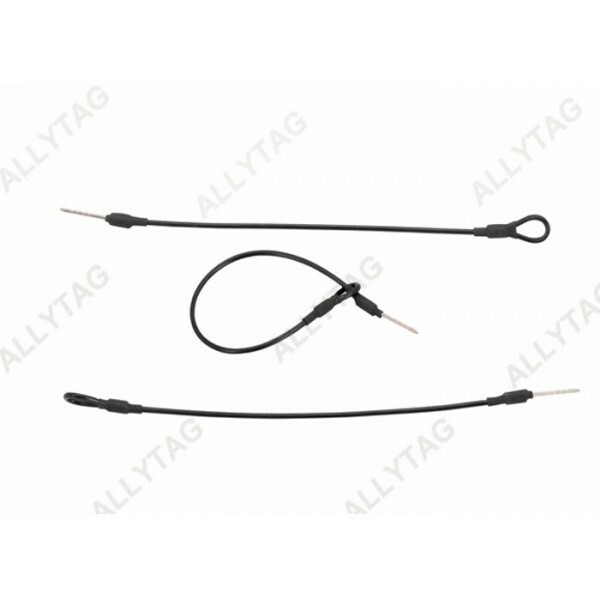 Normally this lanyard pin with one loop shall work with eas security hard tag to lock and hang on retail merchandise and commodities for store anti-shoplifting. 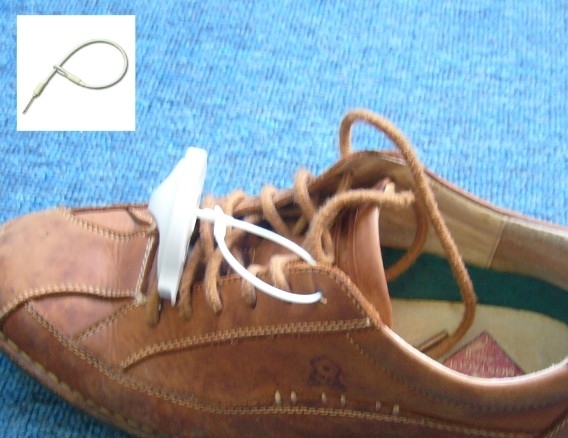 It's widely used in many stores, for example, shoes store, bag store, sportswear shop, hardware shop, wallet shop and so on. 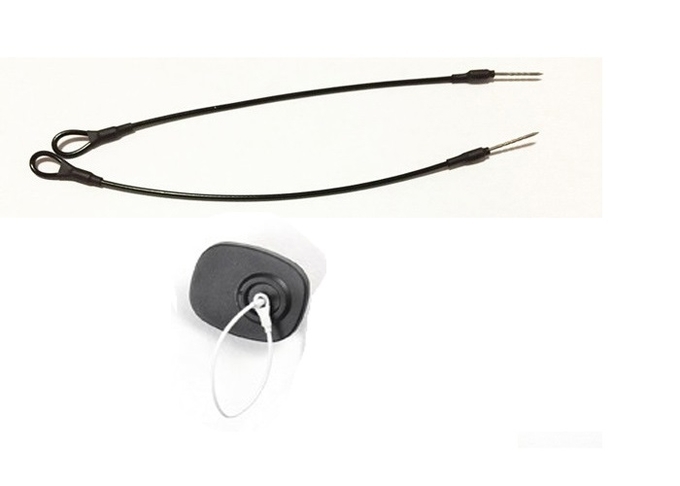 It does not require the security hard tag to have a hole on it to insert and pass through, it can work just like the normal steel pin but have the hanging function.